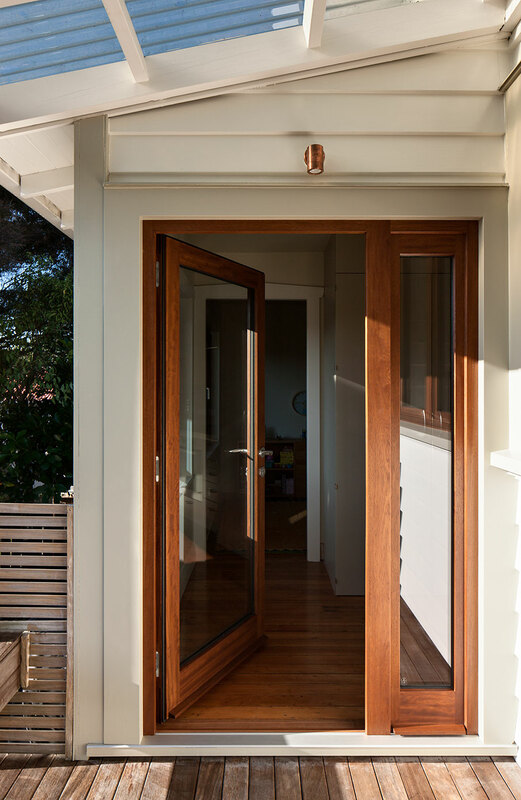 Check back for more Seda Windows & Doors product galleries soon. or discuss your individual requirements. Thank you for your inquiry, we will be in touch soon.